Viewing 24 of 3901 items. 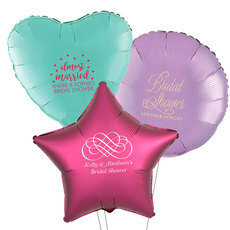 Make every occasion special with custom mylar balloons. 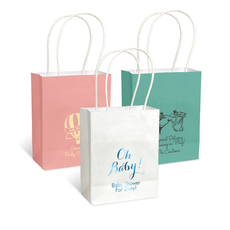 Personalize with a design, monogram or a message of up to four lines. Balloons available in your choice of round, heart or star shape, all.. Celebrate the graduate with custom mylar balloons. 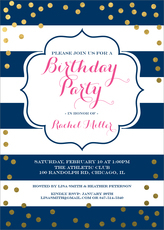 Personalize the balloons with a design, monogram or a message of up to four lines. Balloons available in your choice of round, heart or star shape,..
Make the birthday special with custom mylar balloons. 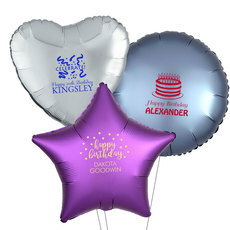 Personalize the balloons with a design, monogram or a message of up to four lines. Balloons available in your choice of round, heart or star.. 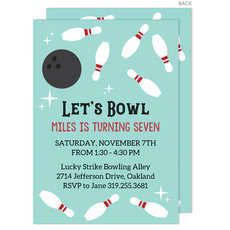 This set of adorable bowling themed birthday invitations will let your friends and family know the details of your child's upcoming party. Matching blank envelopes are included. 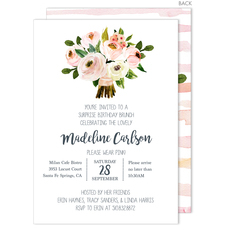 Invitations come..
Set of quality 3-ply beverage napkins with your choice of napkin color and imprint color of personalization. 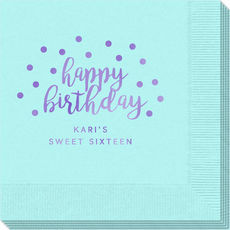 Napkins and imprint colors are available in many sizes. 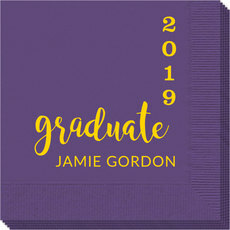 Napkins are shrink wrapped in sets..
Set of guest towels with your choice of napkin color and imprint color of personalization. Approximate size 4.5" x 8". Quality 3-ply guest towels you'll be proud to use or give. Guest.. Celebrate your birthday with our personalized disposable or reusable shatterproof frosted cups. 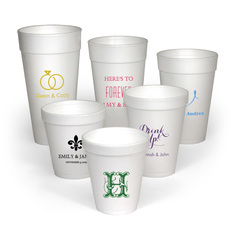 Personalize the cups with a special birthday design, a monogram, or a cute saying. 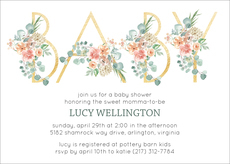 Top-rack dishwasher..
Shower the mom-to-be with this set of beautiful floral baby shower invitations. Matching blank envelopes are included. 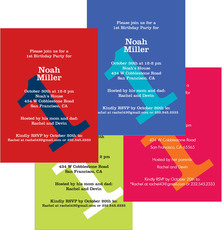 Invitations come with a full back design as shown. 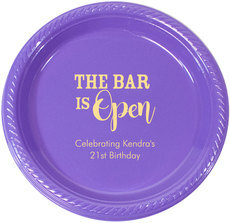 Size of invitations are..
Personalized white foam cups are perfect for your wedding bar, rehearsal dinner, engagement party beverages or bridal showers. 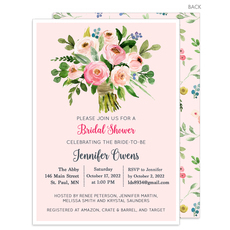 Many bridal and wedding designs to select from plus monograms, text only..